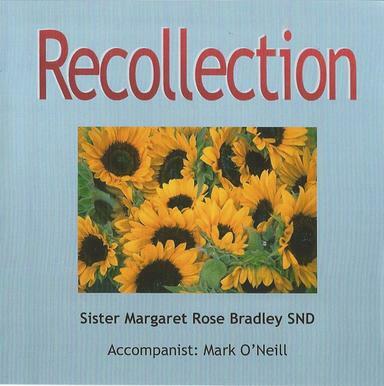 This beautiful CD is the work of Sister Margaret Rose Bradley who has been a Sister of Notre Dame for more than 40 years. Margaret Rose's aim is to preserve some of the older hymns sung by Sisters of Notre Dame and their students. It is also intended to remind people of the older hymns of the Catholic Church, which many sang in childhood. 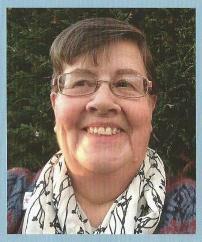 It is hoped it may be a resource for anyone with Dementia, as music stays in the memory longer than the spoken word.